Project Stream is Google’s program to beta test their cutting edge streaming technology. As you may recall, rumors already pointed out Google’s Yeti project for streaming and this seems to be our first glimpse at the technology, with Assassin’s Creed Odyssey streamed directly to your Google Chrome browser. Project Stream will begin in a limited fashion, though, as usual for beta tests, it’s reserved for US citizens of legal age (17 years old or more) with Internet connections of 25 megabits per second or more; applications can be sent here. Streaming media has transformed the way we consume music and video, making it easy to instantly access your favorite content. It’s a technically complex process that has come a long way in a few short years, but the next technical frontier for streaming will be much more demanding than video. We’ve been working on Project Stream, a technical test to solve some of the biggest challenges of streaming. For this test, we’re going to push the limits with one of the most demanding applications for streaming—a blockbuster video game. 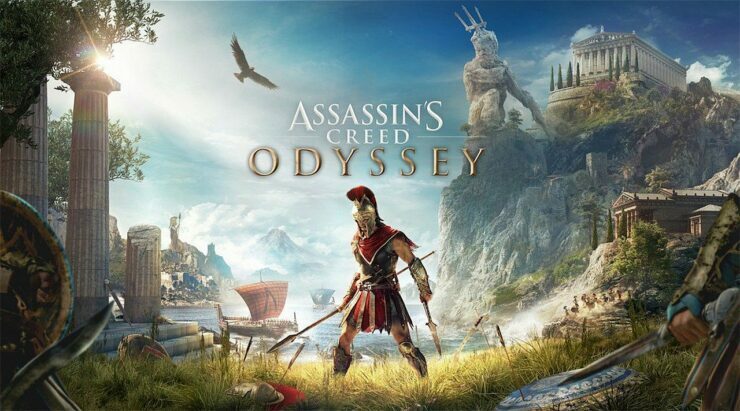 We’ve partnered with one of the most innovative and successful video game publishers, Ubisoft, to stream their soon-to-be released Assassin’s Creed Odyssey to your Chrome browser on a laptop or desktop. Starting on October 5, a limited number of participants will get to play the latest in this best-selling franchise at no charge for the duration of the Project Stream test. This may only the beginning of something far larger, given that Google is involved. We’ll keep a close eye on it. What do I need to play Project Stream? Not compatible with Google for Work, Google for Education, and certain other managed Google accounts.